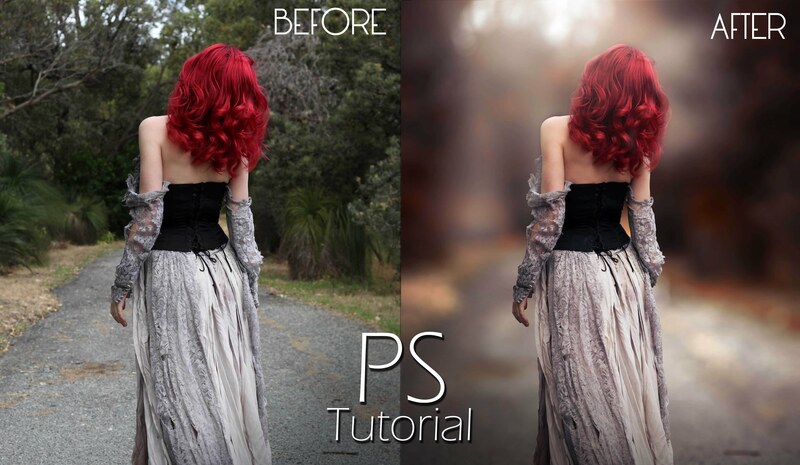 This Photoshop video tutorial is from the K1 Production YouTube-channel. The reason I love this is that I take a lot of portraits of kids. As lively as they are, sometimes it just happens that I don’t have that extra fraction of a second to change my aperture for that perfect shot. I may get the most beautiful, once-in-a-lifetime expression from my subject, but the background makes the photo just meh. That’s when it’s great to have tools like Photoshop, to make that image pop. I thought I was going to learn something . Why demonstrate a video with distracting and terrible music. Can’t you just speak like everyone else. A big thumbs down from me.